Work done professionally and efficiently; a great job, very tidy and zero hassle. Highly recommended. Very pleased with the service provided by Kevin and his colleague at Crowthorne Roofing. He was recommended to me by a friend. I spoke to Kevin on Tuesday he came and had a look at what needed to be done on Wednesday and the job was completed by Friday! Kevin was thorough and explained everything that he needed to do. The work was carried out to a high standard with pictures taken before, during and after that he showed us as we were not home whilst he carried out the work. He is very courteous and we were happy with the price and have no hesitation in recommending this company. We were given a very competitive quote and the work was carried out promptly and to the time scales given. 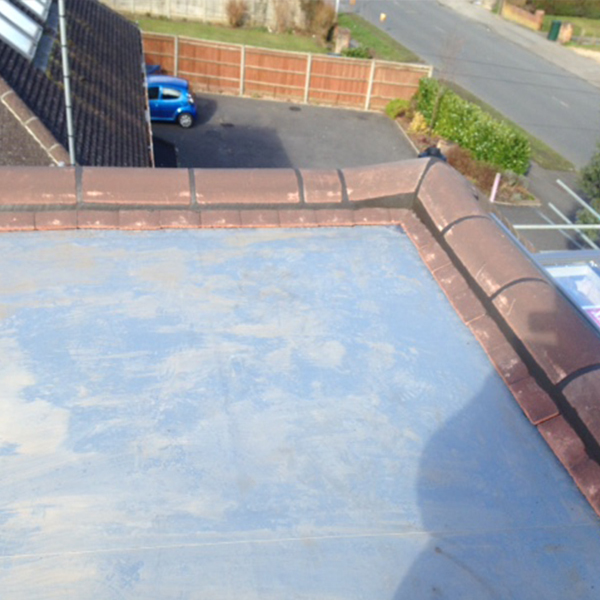 Our flat roof was fully replaced with a new rubber covered roof and finished off to a high standard. We were kept up-to-date with progress and Kevin fully explained what had been done. Kevin quoted work arrange scaffolding and completed work in a timely manner. Kevin talked through job at every stage. He is knowledgeable and friendly. Cleans up every day. It was a pleasure having him work on my house, would use again and recommend. Work was completed in one day to a high quality. Communications were ongoing between Kevin and myself before and after the work was carried out and during when he was good enough to clearly talk through the work which was being undertaken. Both Kevin and his colleague were courteous throughout the process. Thank you Kevin for providing a courteous and excellent service. Your honesty in providing a free service was refreshing. I would definitely use you again and will recommend you to friends and family. Thanks again. Kevin came around to quote for the job, was very helpful and professional, he explained what would need to be done and how they would do it. The quote came back the same day. Kevin and his team arrived when they said they would and completed the job on time. Very happy with the job, would recommend Crowthorne Roofing and will have them back if there are any other problems with my roofing. Excellent. Very prompt response to initial enquiry for a relatively small job. 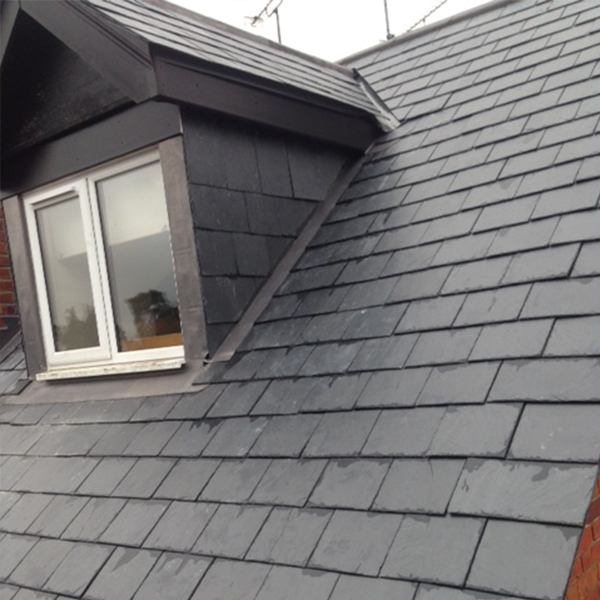 We were delighted with the completed work as the ridge tiles had been carefully matched so that the colour blended in perfectly with the existing tiles. Would highly recommend this company. 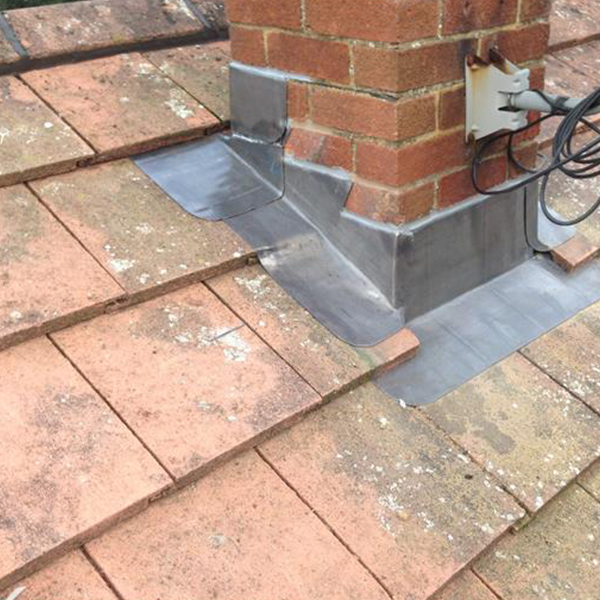 Would highly recommend Crowthorne Roofing. High quality workmanship and informative throughout works. Would defiantly use again. Very efficient. Friendly and did more than we expected for the same price. Excellent all round. The work was completed to a high standard and to the price quoted. Kevin and his team were very professional, reliable, punctual and tidy. We would not hesitate to recommend this company. Punctual, efficient, tidy, friendly and attention to detail. 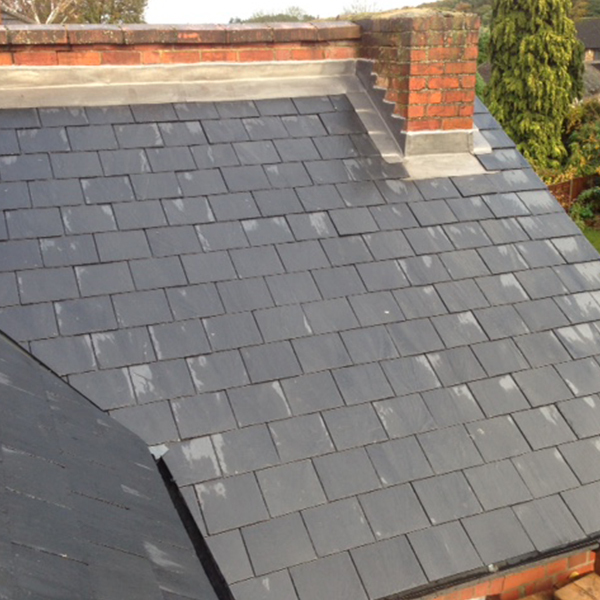 I cannot recommend Crowthorne Roofing highly enough.